Just wanted to give a great big THANK YOU to all the patients, friends and parents that made our annual Patient Appreciation Party the biggest and best yet! It was so exciting to give out prizes to all of the winners as well as spending time with all of you. The appreciation shown by all who attended and their parents was so heartfelt and amazing! 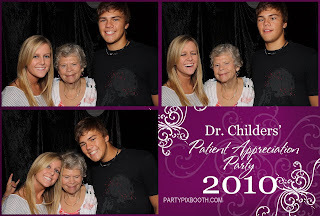 My team and I enjoy having fun every year with our patients. We have so much fun that my family comes along to help. This year even my Mother-in law joined in the fun! 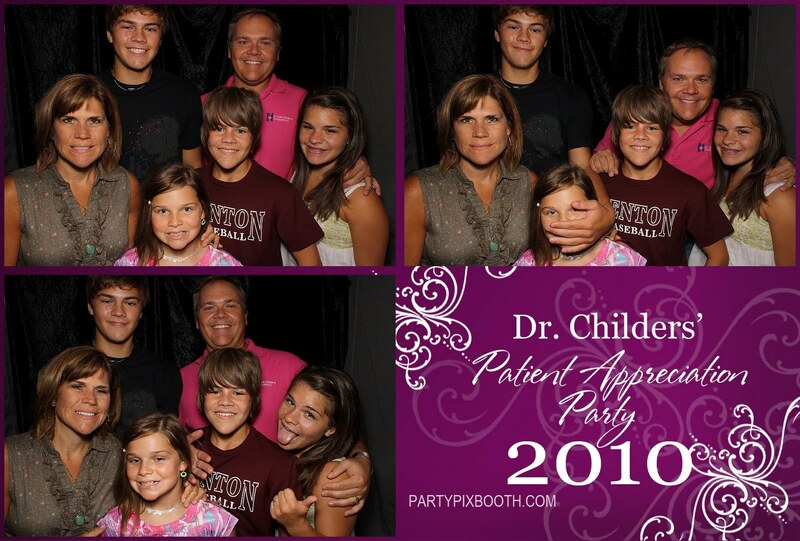 The Photo Booth was a huge hit as well as the blow up slides. You showed your groove on the dance floor and how about that Limbo contest! Hopefully you were able to get the colored hair spray washed out and all the stick on tattoo and face painting off the next day:) It was a great evening of bowling, pizza and fun! 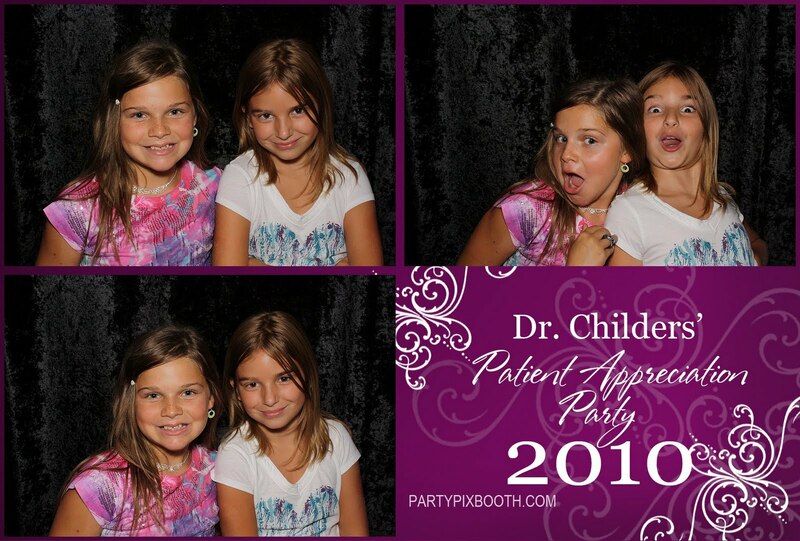 It is hard to believe that this is our 20th year creating smiles in Southern Illinois. I can not even to begin to find the words to express how incredible it has been. 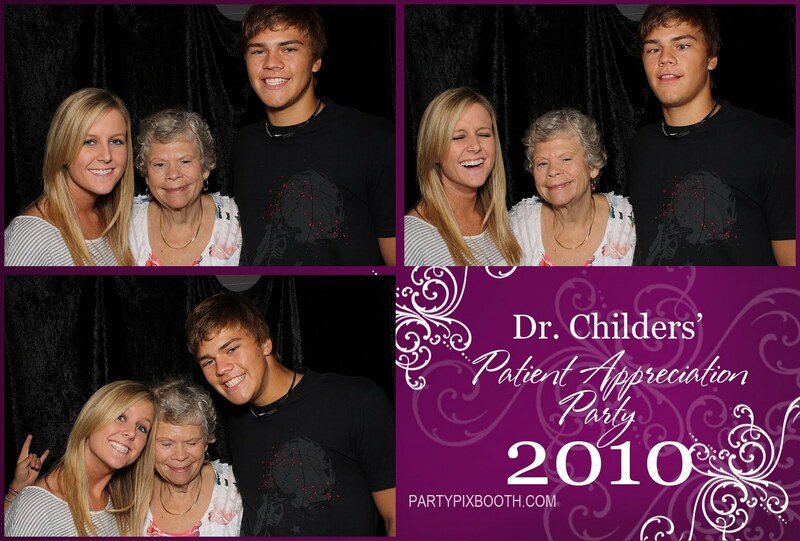 I look forward to many more years of smiling patients and friends! 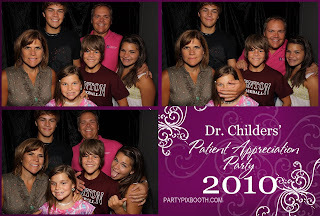 Patient question: What should I expect during treatment with Dr. Childers? 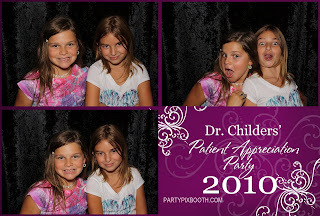 Ask Dr. Childers: What can my child expect during their first consultation?